BMX Freestyler: Introducing New Video Page! 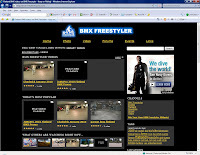 It started almost a year ago when I was contacted by a 3rd party website wanting to host the BMX Freestyler videos. This will also allow you as visitors to upload your videos here as well. Just sign up its free. If you have a video on You Tube of Vimeo or other places you can upload them here too with just a URL. 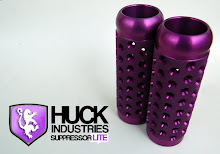 The Third Party site has many other sites so videos are spread out on other sites as well. So go ahead and upload some of your video here as well. More great things to come. Hold on to your seats as we are about to start updating on a regular basis. Interviews,Trick of the Month, Great Stories...its all coming back.